Movies under the stars! 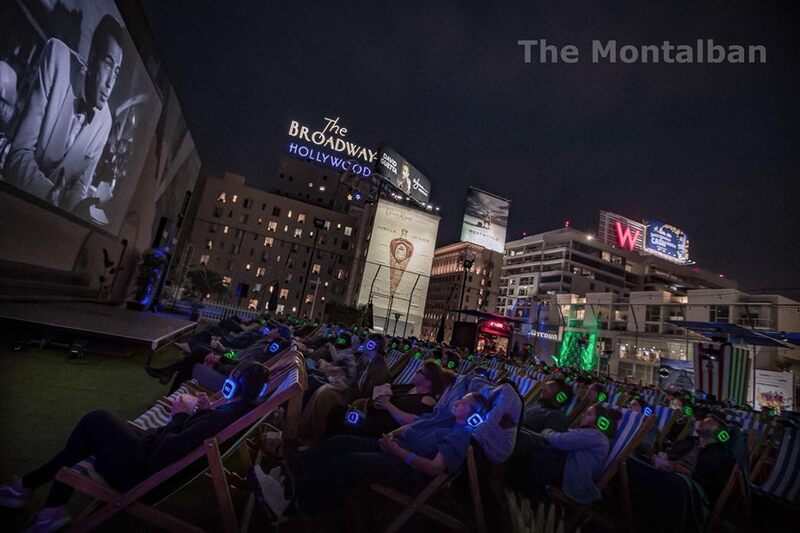 Right in the heart of Hollywood is The Montalbán, presenting an outdoor 2018 film screening schedule for its preeminent rooftop event space in the heart of Hollywood. Drop in for The 2018 Montalbán Summer Movie Series. Carrying on the historic venue’s tradition of screening films since 1933, the five month series is scheduled to run through Wednesday, October 31, 2018. Foreign films from Spain and Mexico will inaugurate the summer film series – thanks to LA OLA – Independent Films From Spain and Hola Mexico Film Festival – followed by a diverse range of Montalbán-curated films including Black Panther, Grease, Inglorious Bastards, Sunset Blvd., Superbad and many others. Films are scheduled to run five nights per week – every Tuesday through Saturday – with two screening on Friday and Saturday evenings (some exceptions may apply due to private bookings; always check the schedule). Doors open at 6:00pm and films start screening 10 minutes after sunset. Prices are either $10, $15 or $18. The Montalbán is also pleased to announce its new culinary partner Umami Burger. The historic theater is located at 1615 Vine Street, Hollywood, CA 90028. For more on all of this, please visit the official site. The 2018 Montalbán Summer Movie Series kicks off on Thursday, May 31, 2018 as a screening location for a portion of LA OLA’s annual Los Angeles showcase. Enjoy some of Spain’s best independent contemporary films during its fourth annual LA edition, which runs for four nights from Thursday, May 31 through Sunday, June 3, 2018 at three different Hollywood and Echo Park locations. Attend the first, second and third evening of the showcase on the Montalbán rooftop with the films Júlia Ist (May 31st), Donkeyote (June 1st) and Niñato (June 2nd). The regular programing for the rooftop summer film series will span most genres including action (Top Gun), comedy (Pineapple Express), crime (Jackie Brown), documentary (Amy), drama (Shawshank Redemption), fantasy (Constantine), horror (The Shining), neo-noir (Mulholland Drive), sci-fi (The Fifth Element), thriller (The Usual Suspects), teen/coming of age (Ferris Bueller’s Day Off), and western (Tombstone), as well as superhero (The Dark Knight) and LGBTQ-related (Call Me by Your Name) films. The 2018 Montalbán Summer Movie Series will include recent fare (Wonder Woman) as well as films that were released throughout the history of cinema (Mildred Pierce), with a heavy dose of cult favorites (Pulp Fiction) and classic romance (Breakfast at Tiffany’s). There will even be at least one Ricardo Montalbán film thrown in the mix such as the 1949 black and white film noir crime drama, Border Incident. The 2018 film series will also premiere a new laser projector! The venue is eagerly awaiting the install of one of the very first new Canon XEED WUX7000Z projectors for its rooftop screenings just in time for opening night. This unparalleled projection solution will be complimented by The Montalbán’s Sound Off™ stereo headphone system and its KV2 Audio system. Another fun tech partner, Simple Booth, provides attendees the opportunity to share memories and connect with friends and family. Guests can take selfies or group pictures and send as images or GIFs. will be shocked to see how well these pairs play together, as commonalities are collected between two unexpected films. TRAILER – A collection of commonalities between two wildly different films. spinning rock en Español, ‘80s rock & funk and of course Prince. Come dressed as Prince or Apollonia for prizes. TICKETS – Post-film screening Silent Disco event tickets can be purchased separately or as a package. hosted by Brian Babylon] invite-only ‘trivia night’! LA OLA is an annual showcase of the best independent contemporary films from Spain. Creating a bridge between Spain and the Americas, LA OLA brings groundbreaking cinema to Los Angeles, New York, and now Mexico City. LA OLA offers a curated selection of critically acclaimed films, selected and awarded at the most remarkable European film festivals such as Rotterdam, Locarno, San Sebastian and Berlin. 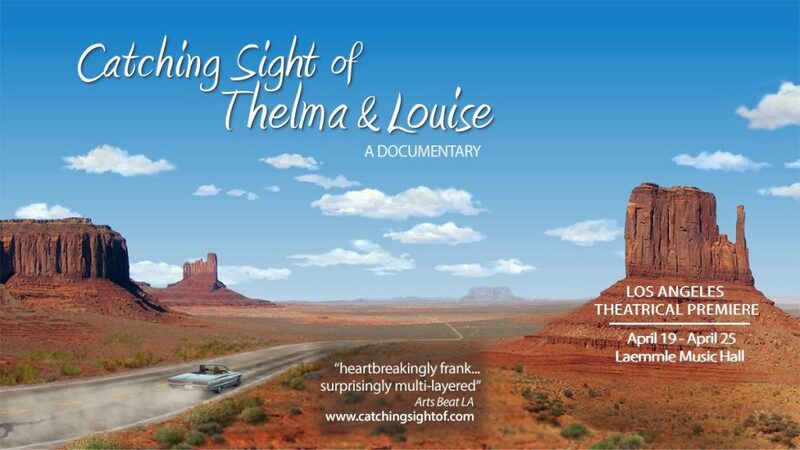 These films are rarely distributed through mainstream commercial channels. Now in its fourth year, LA OLA celebrates and supports Spanish new cinema`s international visibility bringing these innovative films to new audiences. Founded in 2008, HOLA Mexico Film Festival, the largest Mexican Film Festival outside of Mexico, strives to highlight the best and brightest talents in Mexican cinematography. Spanning comedies, dramas, horror and documentaries, the Festival showcases high quality films in a festive atmosphere in conjunction with exclusive parties, outdoor concerts and culinary events. Celebrating its 10th Anniversary this year, HOLA Mexico Film Festival presented by DishLATINO returns to Los Angeles June 1 – June 9 offering film enthusiasts a chance to screen many beloved Mexican films and interact with the filmmakers and talent through special events. Sponsors include: Delta, Aeromexico, DCA, KCRW, LA Plaza De Cultura Y Artes. Founded in Los Angeles in 2009, Umami Burger has been named GQ’s “Burger of the Year,” Men’s Journal’s “Best Burger in America” and one of the “25 Most Innovative Consumer Brands of 2016” by Forbes’ CircleUp25. Currently, Umami Burger has 22 restaurants in California, New York, Illinois, Nevada, and Japan with additional locations planned around the world, including nine more locations in Japan. sbe, the Los Angeles-based leading lifestyle hospitality company that develops, manages and operates award-winning hospitality venues, is Umami Burger’s majority shareholder. For more information on Umami Burger, please visit umamiburger.com or follow @umamiburger or #umamiburger on Facebook, Twitter, and Instagram. 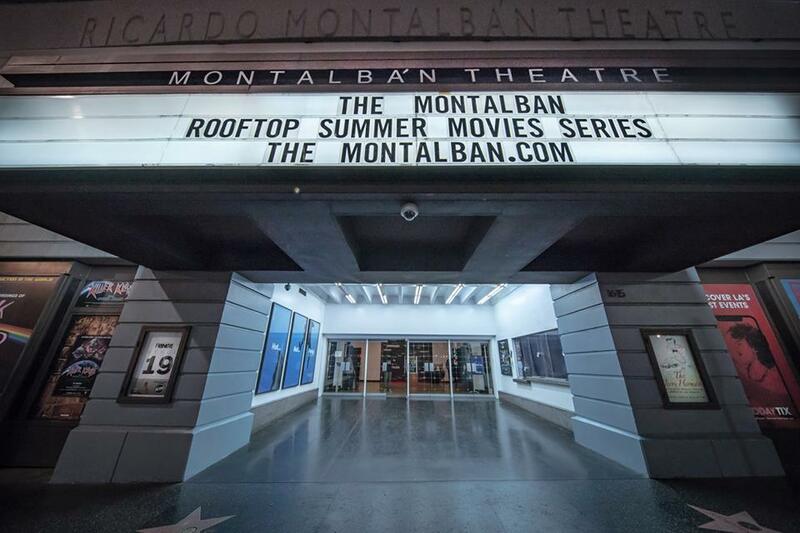 The Montalbán, Hollywood’s classic theater reborn for a new era of screened entertainment and performing arts, is located at 1615 Vine Street just south of the world-famous Hollywood & Vine intersection. 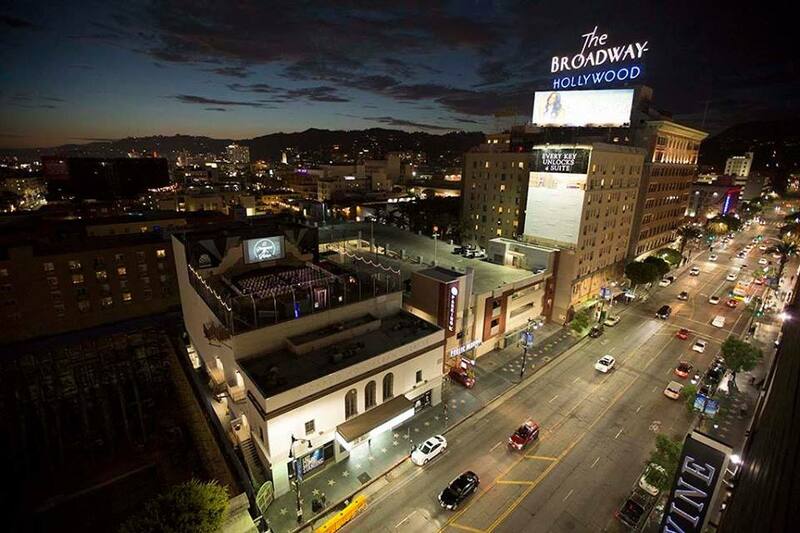 It is one of the few remaining mid-sized and fully equipped proscenium theaters in Los Angeles. It features orchestra, mezzanine, loge, and balcony seating and is known for its excellent sightlines and acoustics. It also boasts a versatile rooftop that has hosted everything from basketball games, to movie premieres, to skateboarding competitions, and dance parties. As of late, it’s widely recognized as a beautiful open-air movie theater complete with a large projection screen and state-of-the-art Canon projector, noise cancelling headphones and even blankets. The rooftop area is also outfitted with a bar, concession stand and full kitchen. It is quite literally a perfect night on the town. The Montalbán was designed by Myron Hunt (Rose Bowl, Cal Tech, Ambassador Hotel) and built in 1926 as the Wilkes Brothers Vine Street Theatre. The gorgeous Beaux Arts building was the first legitimate live Broadway-style theater in Hollywood. Over the years, it has been owned by Howard Hughes (who renamed it The Mirror), CBS Radio (who bought it for its local station KNX and its wildly popular Lux Radio Theatre), and in the 1950s, by Huntington Hartford, heir to the A&P grocery chain. In 1964, James Doolittle, who was running the Greek Theatre in Griffith Park, bought the venue and staged smart productions for 20 years with both Hollywood and Broadway stars. UCLA took over in the 1980s until the Ricardo Montalbán Foundation, a 501(c)(3) nonprofit, bought the building in 1999. Emmy Award-winning actor Ricardo Montalbán’s vision was to create a presence in Hollywood that provided inspiration and employment for young Latinos as well as other underrepresented people throughout the community. In recent years, under the direction of Montalbán’s son-in-law Gilbert Smith, nearly $4 million has been invested into theater restoration to help preserve this good old classic that contributes to making Hollywood a very special and incredibly creative place.